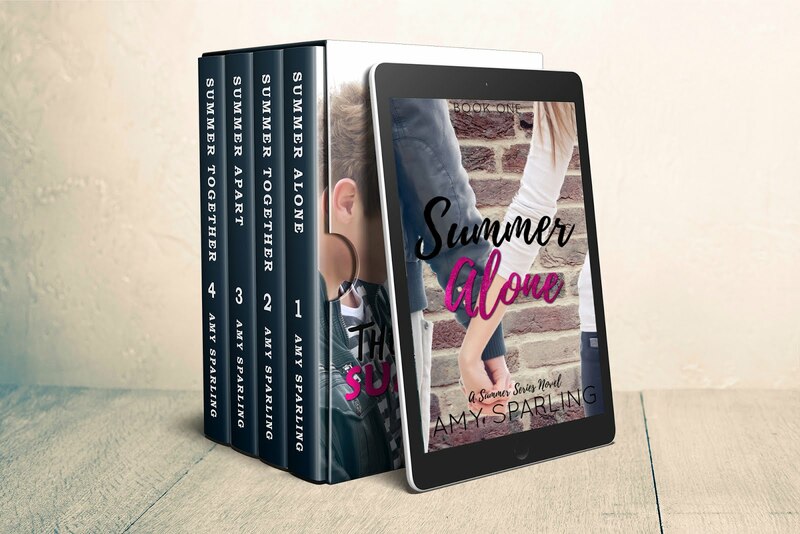 Official website of author Amy Sparling: Check out the new cover for Phantom Summer! 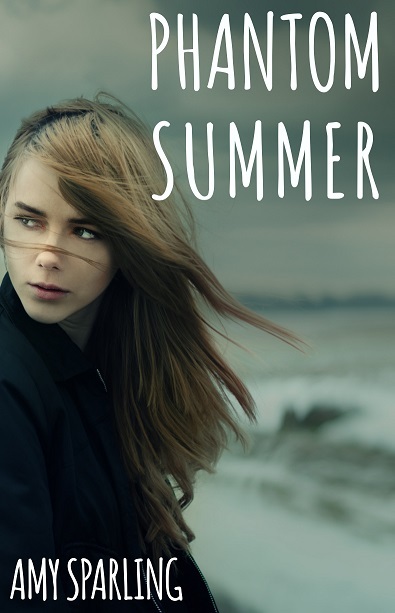 Check out the new cover for Phantom Summer! If you haven't read Phantom Summer yet, now is the time! It recently got a makeover, including a shiny new cover.